Have you lost some of your text messages and would like to get them back? Well, if you have a backup in iCloud, there are two ways to recover the text messages. This article will address both methods in a clear and concise manner. 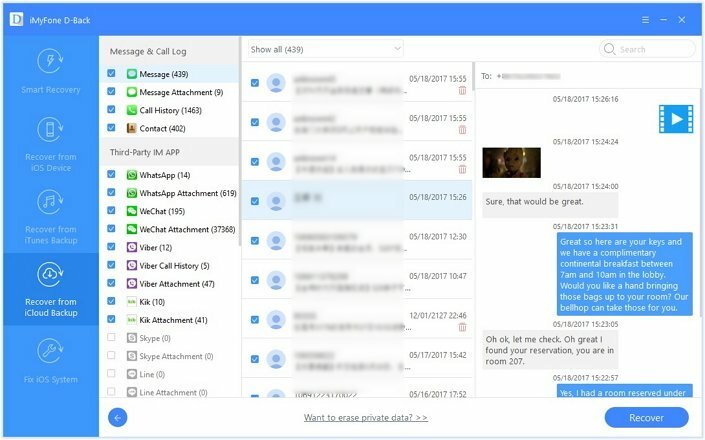 This is to not only make it easy for you to get your messages back but also to highlight the fundamental differences between the methods. 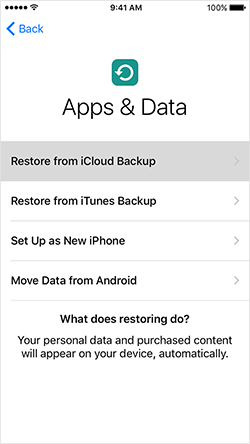 The easiest way to get your messages back if you have an iCloud backup is to restore the device to this backup. The following is how to do it. Step 3: Sign in to iCloud and select a backup. Ensure that the device remains connected to a Wi-Fi network and wait for the process to be completed. While restoring your device to an iCloud backup might be a quick and easy solution, it does have its drawbacks. First of all, you have to erase the contents and settings currently on your device to do it. This could lead to loss of data that was not included in the backup. You are also unable to view the backup or select the specific text messages you would like to restore. 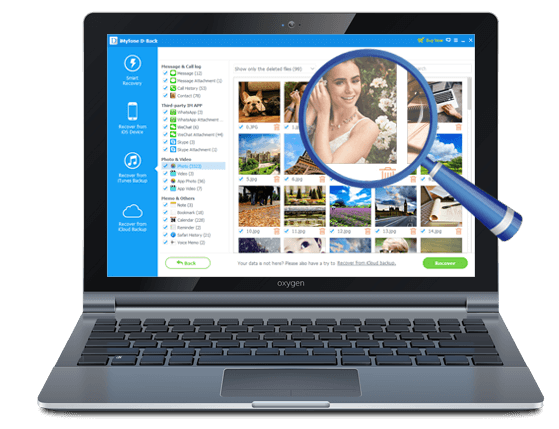 This is why a third-party tool like iMyFone D-Back or iMyFone D-Back for Mac might be a better option for you. 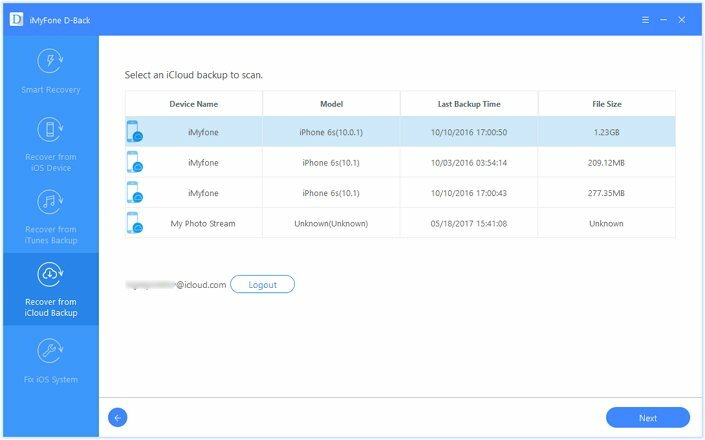 The main advantage of using D-Back is you can selectively recover the data because you can view the data in the iCloud backup and select the specific messages you would like to recover. You also won’t lose any data during the recovery process. The following are some of its features. 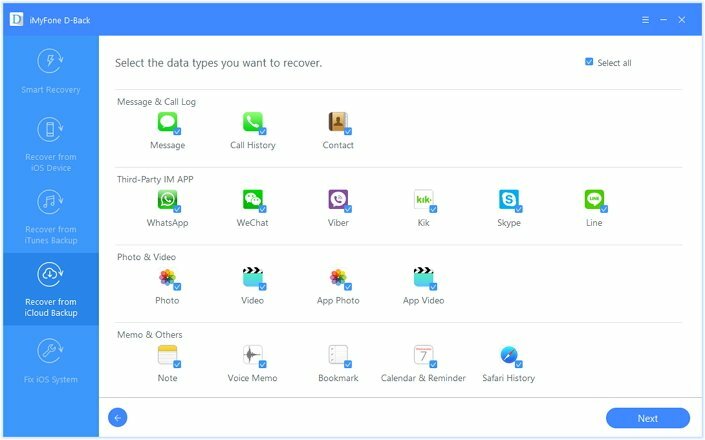 Recovers data regardless of the reason the data was lost in the first place. It can recover data lost due to accidental deletion, jailbreak gone wrong, iOS upgrade or virus attack. It’s preview function allows for selective data recovery. Supports all iOS devices and all versions of the iOS system. Here’s how to use iMyFone D-Back to recover deleted text messages from an iCloud Backup. Step 2: Sign in to iCloud and then choose the relevant iCloud backup file. Click “Next” to allow the program to scan the backup file for the missing messages. Step 3: Once the scan is complete, select the messages you wish to recover from the results presented and then click “Recover.” Select a location on your computer to save the recovered messages. Here’s the Comparison Table of the two methods. You need to purchase the software.